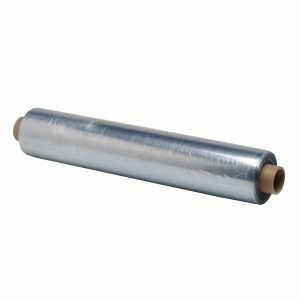 All-purpose perforated sheet rolls of cling wrap for overwrapping any food item. Sticks well to china, glass, plastic, and stainless steel. Available in white dispenser boxes (15" x 15" and smaller) and large bulk rolls for use with perforated wrap dispensers. NON-STOCKING. CALL FOR LEAD TIME.